I’m happy this gloomy November is over. However, something that brings me joy in the grey hours of winter days and long winter nights is fire. Seeing the flames bringing light to the forest is something that since ages past brings us humans happiness, and thus I’m very happy to use a Trekker Stove from the Nomadic Stove Company on my trips. 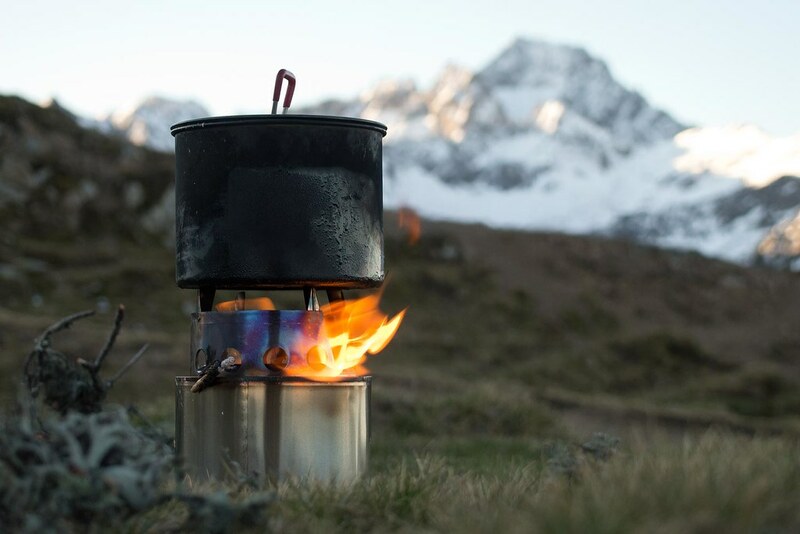 It’s hand-crafted in the USA this ultralight stove allows us to use biofuels like wood to cook and also works as a safe & clean camp fire which leaves almost no traces except a bit of ash. 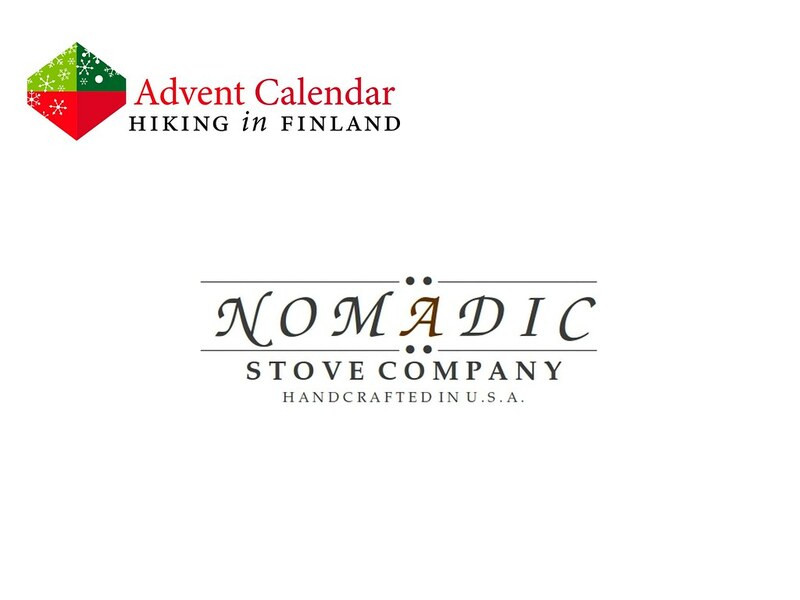 The Nomadic Stove Company stoves are superb little stoves and my adventures would be a lot lighter & brighter with one in my pack, thus I’d be happy if you bring me one. Disclaimer: Read The Rules. There will be three (3) winners for today’s door, each getting one (1) Trekker Stove. While you’re here, why not check out the Trip Reports and Gear Reviews?